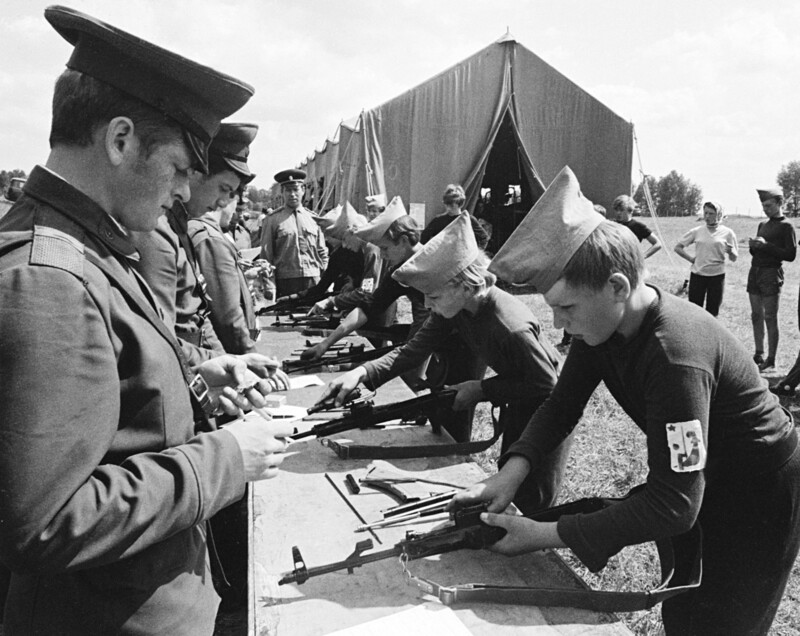 Each man in the Soviet Union was obliged to serve in the army, and the preparations for it began in childhood. 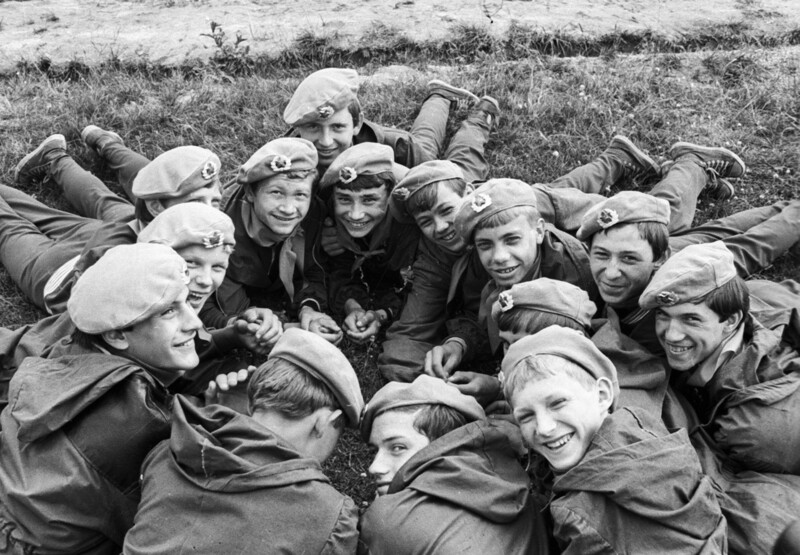 Zarnitsa, a game played by millions of Soviet children, completely imitated real military drills with maneuvers, reconnaissance missions, ambushes and battles. 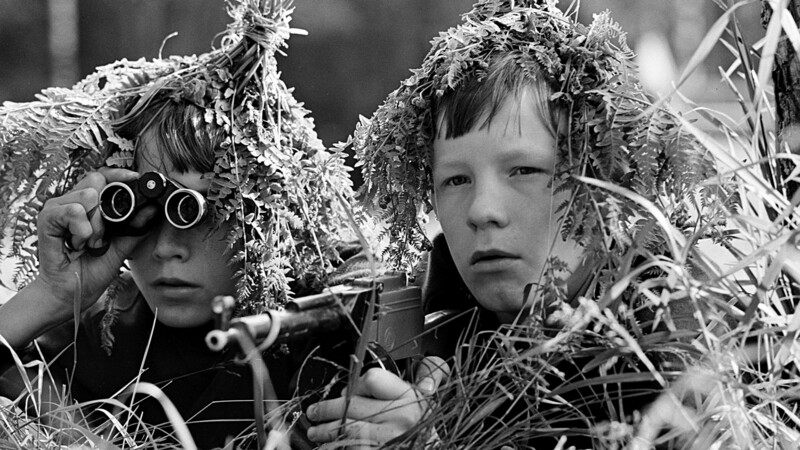 Soviet children got acquainted with soldiers’ daily life long before they became soldiers themselves. 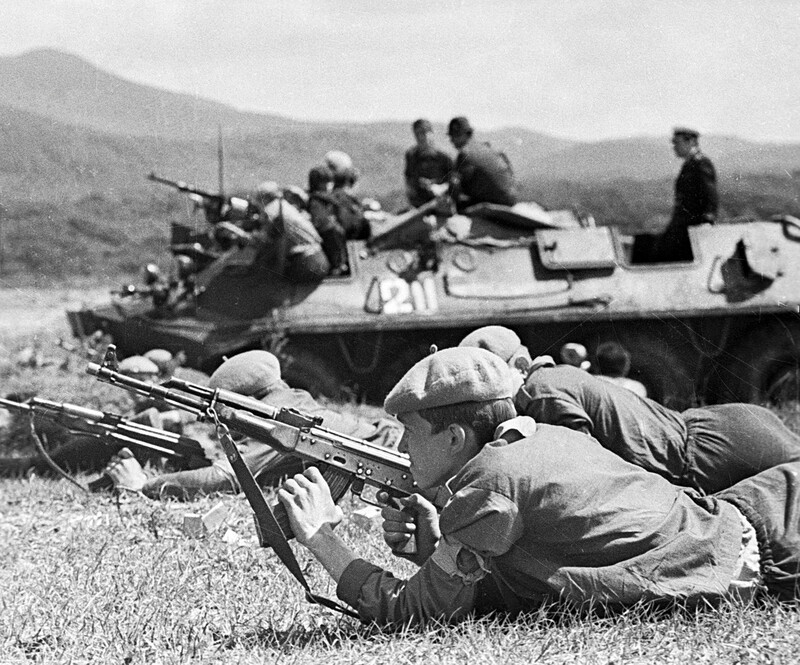 They did this by participating in the popular sport and military game known as Zarnitsa (“heath lightning”), which simulated real military drills of the Soviet Army. Surprisingly, the game was not invented by the Soviet General Staff or any military specialists. Its creator was a common teacher called Zoya Krotova from a village in the Perm region. 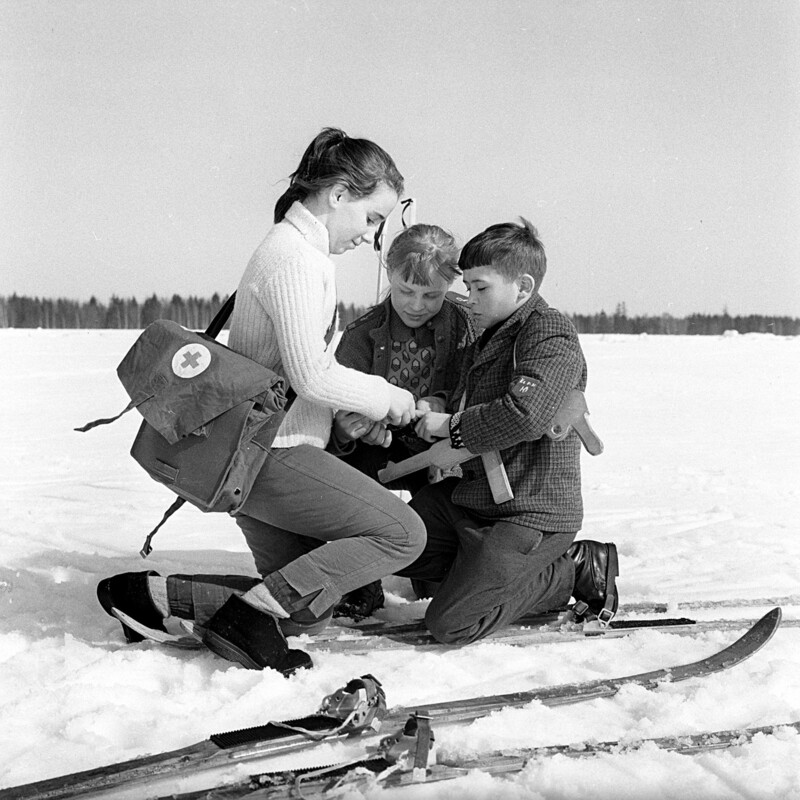 The idea of a children’s game that imitated real combat activities was met with huge enthusiasm, and step by step Zarnitsa won popularity in more Soviet cities and villages. 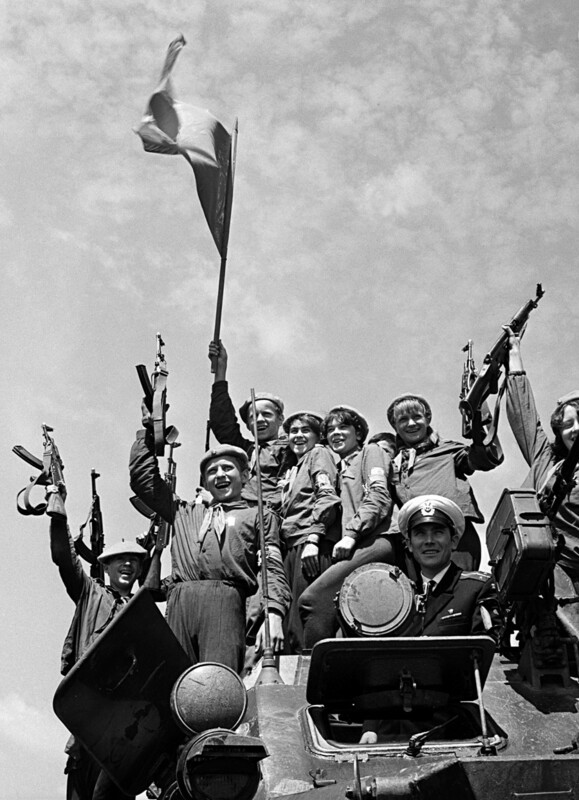 Three years later in 1967, it gained official status and was held across the whole country on a regular basis under the personal control of Marshals Ivan Bagramyan and Vasily Kazakov. 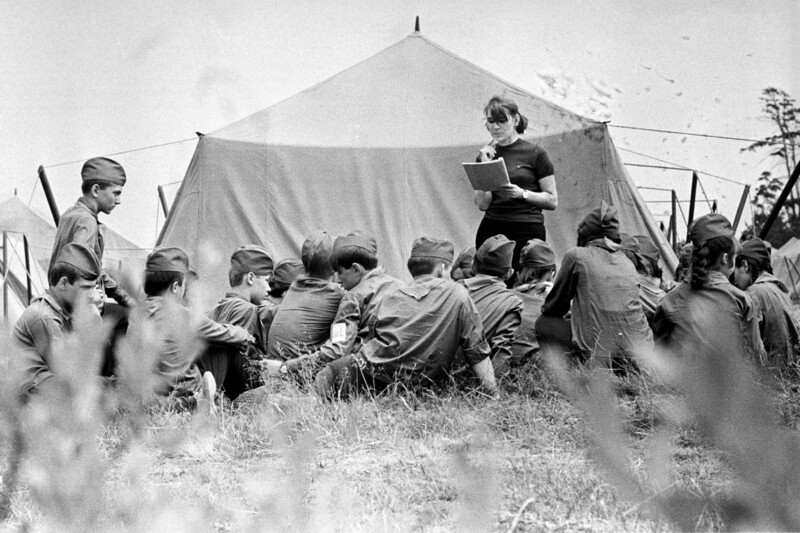 The Soviet leadership saw Zarnitsa as an important element of the patriotic education of the youth. 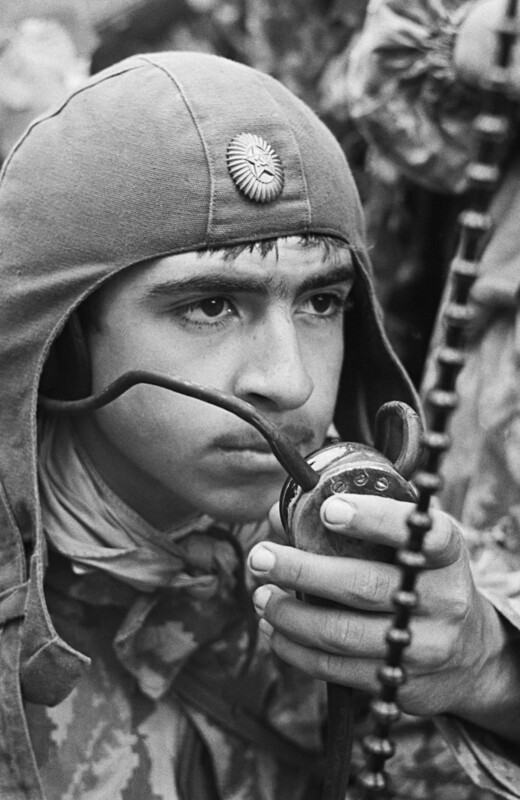 It was considered as an early phase in basic military training for children aged 10-17. 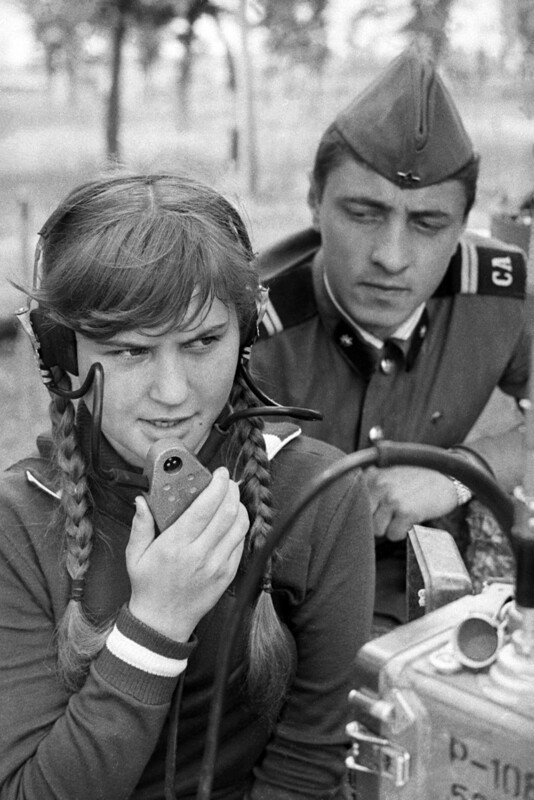 Zarnitsa included official ceremonies, parades, marches, different training activities and competitions, but the children’s favorite part was its “combat” phase. “Armies” fought for the other side's flag, and at the same time tried to protect their own. When it came to hand-to-hand clashes, the aim was to tear off the shoulder boards sewn to the clothes. Real fights, however, were strictly forbidden. The military provided children with hazmat suits and gas masks. Sometimes Zarnitsa participants even got an opportunity to fire real firearms with live bullets at army ranges under close surveillance. Zarnitsa was not forgotten after the Soviet fall. It is often held at children's summer camps and by other activists and organizations, but its extent today is far from its Soviet heyday. 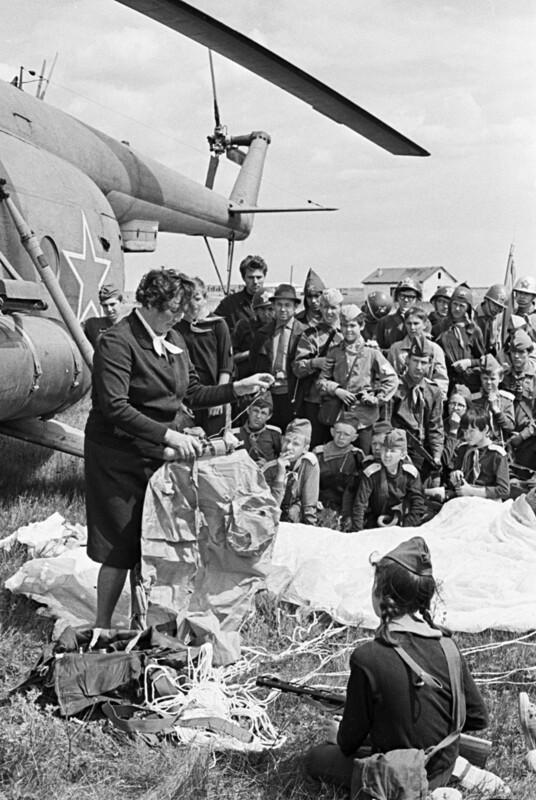 How did Soviet children entertain themselves besides Zarnitsa? Find out here.